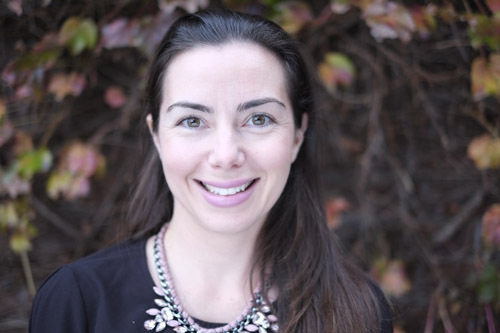 A specialist chiropractor for more than a decade, Dr Julia Vitali specialises in the diagnosis and treatment of a wide variety of conditions and disorders relating to the skeletal, nervous and muscular segments.Julia believes in a holistic, balanced approach where knowledge and patient empowerment are the key to good health. As a mother of two she is passionate about nutrition and family wellness, including pre-natal, pregnancy, post-natal and paediatric care. Treatments may include Soft tissue release, adjustments of the joints of the spine and/or extremities, exercise prescription, custom orthotics, lifestyle and nutritional advice.Julia holds a Bachelor of Chiropractic Science from Macquarie University as well as a Masters of Chiropractic and she graduated as a Doctor of Chiropractic in 2004. It is her goal to help you get "back to life" and to live optimally by correcting the causes of any problem while establishing and maintaining a healthy nervous system.